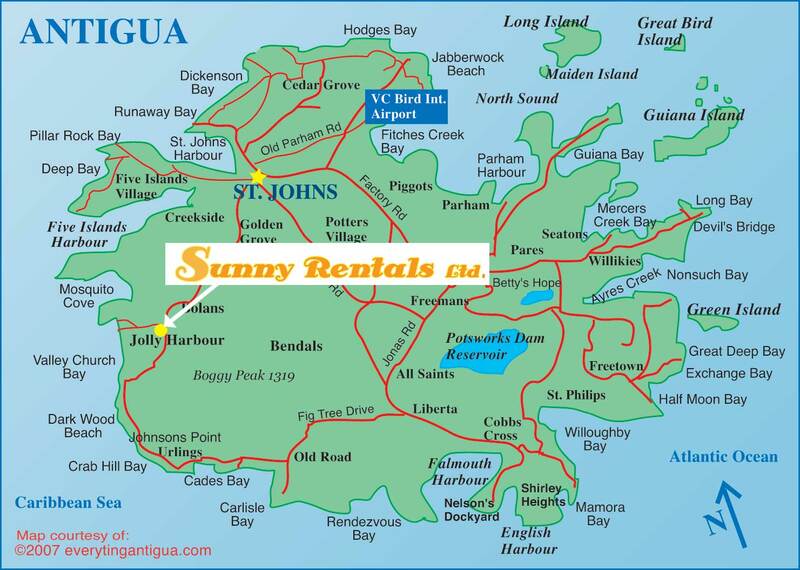 We offer a large selection of cars, jeeps and SUV's for rent on the island of Antigua. You may choose to rent a car by the day, week or weekend. Our rental cars are all new or next to new and in excellent condition. Renting a car is a great idea while you are visiting Antigua. Our island has so many beautiful places to visit. From white sand beaches, to local restaurants, historical forts and shopping... there is much to do. And, renting your own vehicle is more economical than using a local taxi. You can take your time and drive around the island, exploring and discovering so many new things along the way. Give us a call and we will be happy to make a car rental reservation for you.